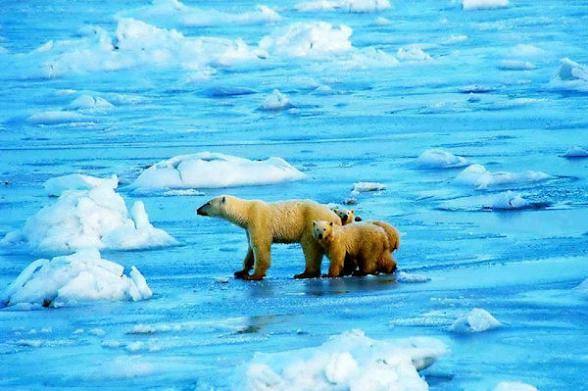 Each October/November, along the west shore of Canada's Hudson Bay, Polar bears gather near the remote and tiny town of Churchill, Manitoba waiting for the bay to freeze over so they can venture out onto the harden ice and begin their annual hunt for seals. 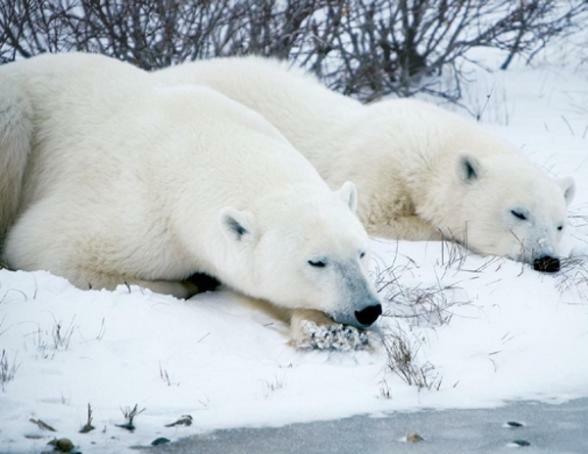 Not accessible by road, Churchill is often referred to as the polar bear capital of the world. 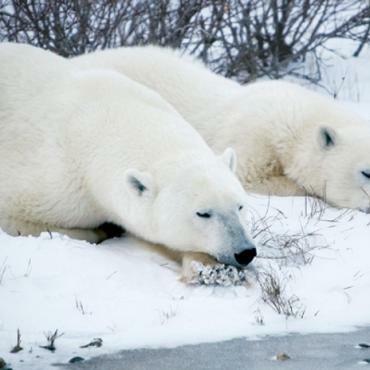 Join us on a fully guided holiday showcasing the polar bears of Churchill, Manitoba, for a truly once-in-a-lifetime opportunity to observe these magnificent, endangered animals up close. 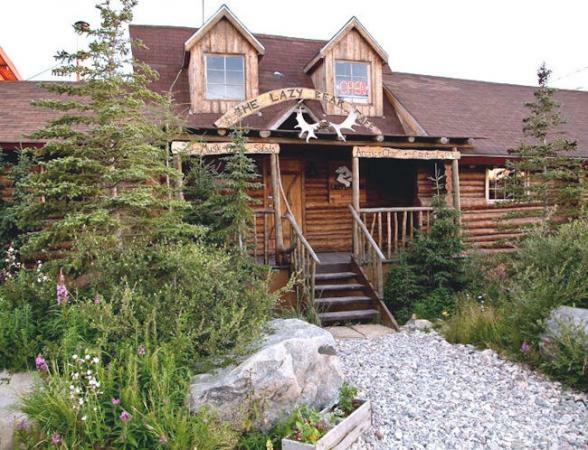 You'll stay in a cosy wooden lodge where you'll learn about the history of Hudson Bay past and present, in front of a crackling fire before you embark on a heated tundra buggy adventure out into the frozen Arctic. 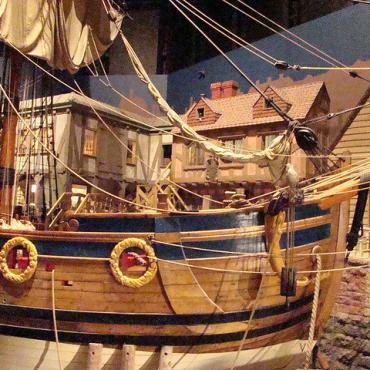 Embrace your inner explorer on this unique Manitoba holiday. 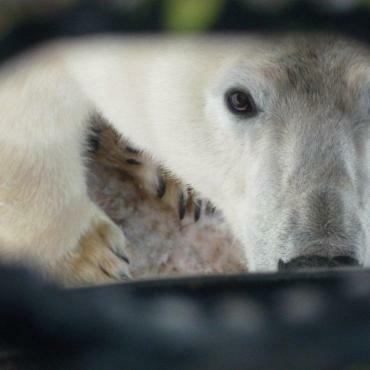 Our Holiday researcher Karen visited Churchill and wrote about her experiences with the Polar Bears in her Blog . Tour begins: 2:00 PM at Inn at the Forks. Transfers are included from Winnipeg International Airport to the Inn at the Forks. Your adventure begins with a city sightseeing tour that introduces you to the Gateway of the West. 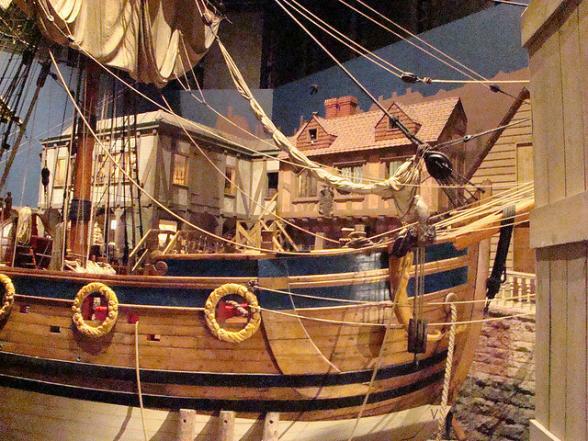 It culminates this evening with a private cocktail party and welcome dinner at the Manitoba Museum, showcasing artifacts from the Hudson’s Bay Company ,including the historic 17th-century trading ship, Nonsuch. Please note that Churchill is not accessible by road, so a pre-night in Winnipeg is necessary before your early morning flight the following day. Everyone’s up early today for a private charter flight to Churchill, Polar Bear Capital of the World, accessible only by boat, plane or train. A guided cultural heritage tour upon arrival includes the village of Churchill – isolated in it's remote location in northern Canada but alive with arctic life, from waterfowl, beluga whales, seals and polar bears to vestiges of its position as a grain exporting town. 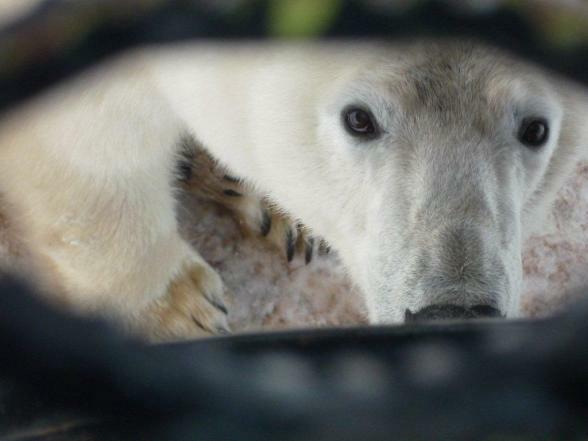 After lunch at your cosy lodge, you'll explore this tiny historic village (pop 800) and tart getting to know its friendly, hardy residents and find out what it is like living so close to polar bears! Enjoy a presentation by a First Nations speaker who shares his culture, traditions and language, telling Inuit legends and stories. Camera in hand and adventurous spirit in mind, take a seat inside an all-terrain tundra vehicle for the first of your two all-day excursions into the amazing arctic wonderland of Manitoba’s Hudson Bay shores. 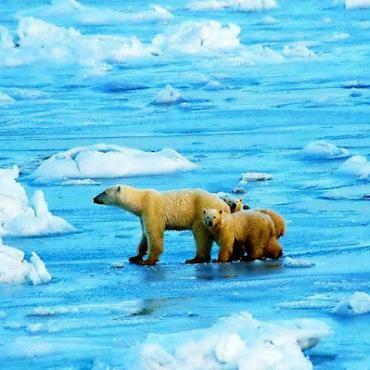 Each autumn, polar bears migrate from frigid inland locations to Churchill, the staging area for their winter food-hunting season; see them in their natural habitat today. 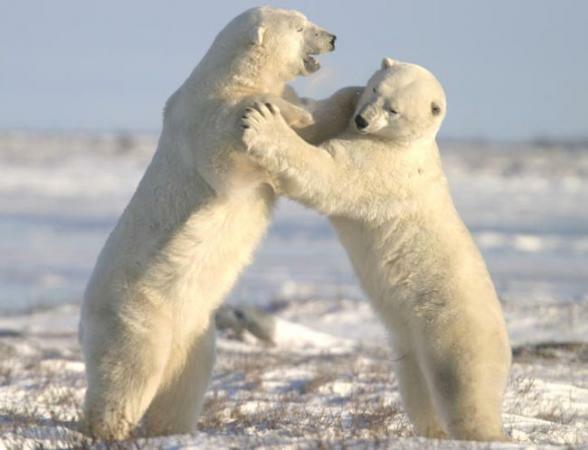 There is really nothing that compares to this exhilarating experience as you watch their antics – cubs cavorting, teenage polar bears wrestling, old-timers carefully checking out the visitors and so much more. Our naturalist guide travels with you to tell you all about them, including the global conservation efforts that are taking place on their behalf. 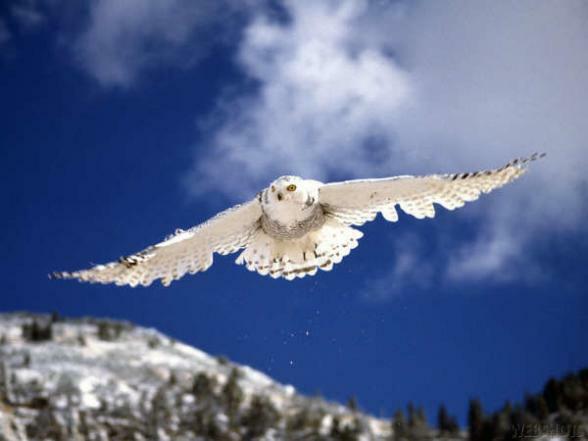 Back out today on the subarctic tundra plains in your heated vehicle, look for signs of wildlife that share the landscapes with the giant white carnivores. 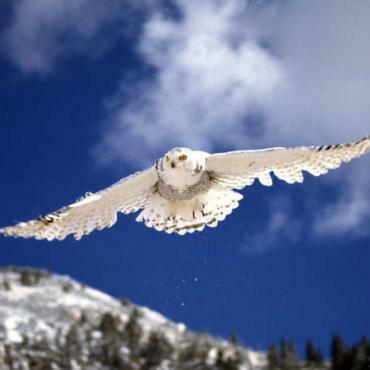 White snowy owls with a four- to five-foot wing span perch on high, falcons cruise over bushes, white arctic foxes trot across the flats, all looking for unsuspecting prey like lemmings, lowest creature on the food chain out here. 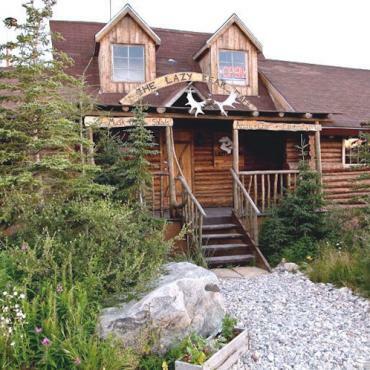 Back in town, a visit to the Eskimo Museum to view one of Canada's oldest and most comprehensive collections of Inuit artifacts and sculptures is followed by an evening sharing your experiences over a night cap as you gather around the roaring fire at your lodge. Dog sledding is a popular local sport in Churchill. 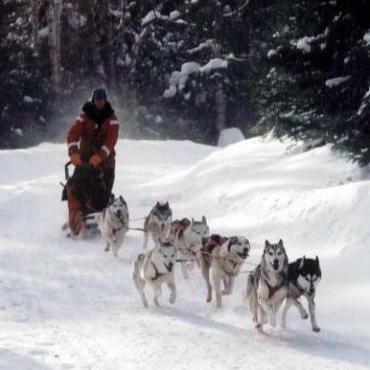 Bundle up and experience a sled ride for yourself after viewing a demonstration by the dog trainers. 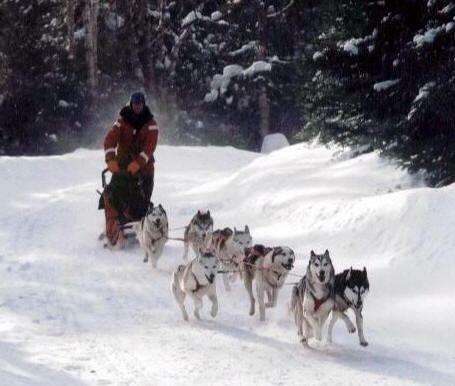 And then - experience a dog sled ride yourself. Following lunch at a popular place in Churchill, fly via private charter to Winnipeg. Arrive late afternoon and join us for a farewell cocktail reception and dinner. Tour ends: Winnipeg. Fly home anytime. A transfer is included from the Inn at the Forks to Winnipeg International Airport. However, your adventure doesn't have to end here, perhaps you may want to extend your holiday and include a visit to Vancouver or Niagara Falls for a few days. 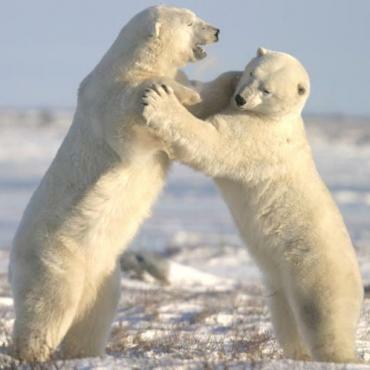 Call the Canada and USA holiday experts at Bon Voyage to discuss your dream Polar Bear Adventure.